For a Beautiful Renewed YOU! The cornerstone of timeless beauty is optimal health, both inside and out. 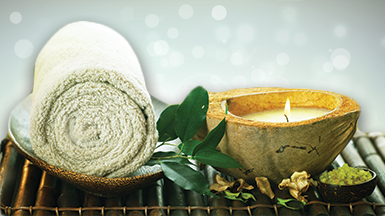 At Renew Esthetics and Med Spa, we believe that sustained self-care leads to both inner and outer beauty and allows us to look and feel our best so that we can also be more present–for ourselves and for those we love. 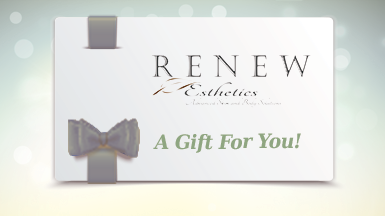 Whether you are looking to slow down and even reverse the effects of aging skin, to clear problematic skin, to sculpt your body, to get your perfect brow arch, or to find a warm and elegant space to decompress from the stresses of everyday life, Renew Esthetics and Med Spa is the ideal place for you. 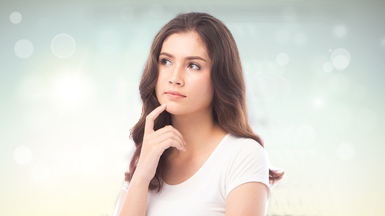 Our team of professionals are eager to help you discover the numerous benefits of advanced skin and body solutions unique to your personal needs and desired outcomes. Join us to discover your path to confidence and inner peace; beautiful, healthy skin; and a more fit and toned body. Call today to reserve a Skin Health and Wellness Consultation with one of our professionals, and let us customize your self-care program to begin enjoying the benefits of enduring health and beauty. Med Spa in Redmond, OR!